Ideal for Law Enforcement and Special Ops personnel. Adapts to your universal vest, belt, or platform. 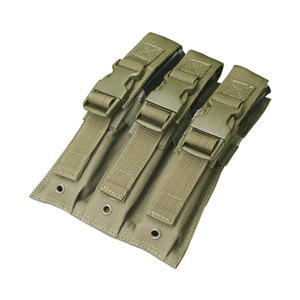 Side-release buckles with Velcro closures. Built for Long lasting rugged performance.